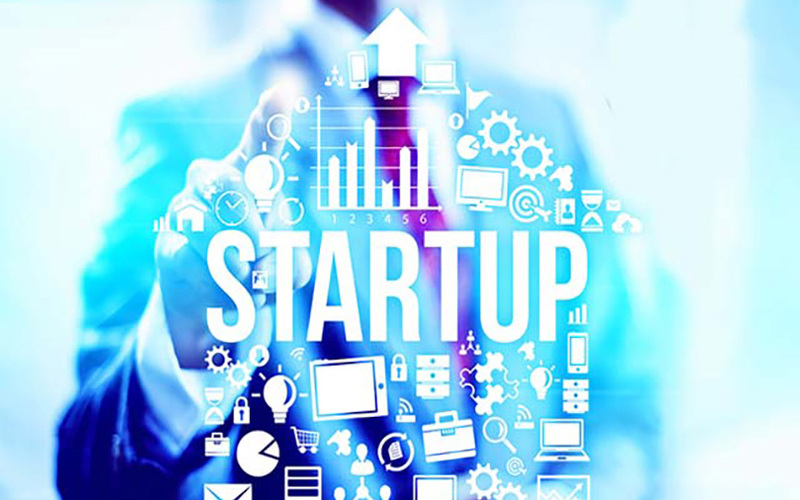 Japanese investment bank Nomura has showcased eight startups it has mentored under its India-focussed fintech programme ‘Voyager – Nomura FinTech Partnership’ that aims to build solutions for capital markets and the investment banking industry. The startups, which were selected from 150 applicants, collaborated with Nomura over a 10-week period to develop proofs of concept. The startups showcased a wide range of banking solutions including those for client on-boarding, business intelligence & market insights, enhanced risk & control, and human resources management, using emerging technologies such as artificial intelligence (AI), machine learning (ML), anomaly detection, natural language processing (NLP), natural language generation (NLG) and chatbots, Nomura said in a statement. The following eight startups showcased their solutions to Nomura executives and clients, as well as senior representatives from the fintech community. Datum Solutions specialises in enterprise content and business process management; intelligent process automation; as well as leveraging AI, ML and NLP. Recommender Labs employs ML algorithms with AI-based analytics, chatbots and games to generate personalised recommendations for fintech, customer experience and human resources. Senseforth is a human-like conversation platform built on AI and NLP. Senseforth mimics human cognitive abilities in reading, comprehending, interpreting and actionising user intent. Simility provides banks, wallets, acquirers and issuers, among others, a data-lake approach to combat fraud, combining ML models with rules and behavioural analytics. Stride.ai mimics human intelligence and applies its proprietary AI and NLP platform on textual data to intelligently automate enterprise processes. Surukam is among India’s first AI-based legal startups which provide a solution to assist legal teams in contract extraction, knowledge management and collaboration. Tookitaki provides an ML platform to build and optimise workflows for financial institutions, primarily in operational risk and compliance. vPhrase's AI product Phrazor summarises data and gives key insights in a few bullet points ensuring companies spend less time in analysis and more time in making decisions. Nomura plans to invest in fin-tech startups in India, among other countries, using its $100-million fund housed under its subsidiary N-Village, VCCircle reported in April. These strategic investments will be made keeping in mind their relevance to Nomura’s operations, and the fund won’t seek typical, private equity-type returns, a top Nomura executive had said then.